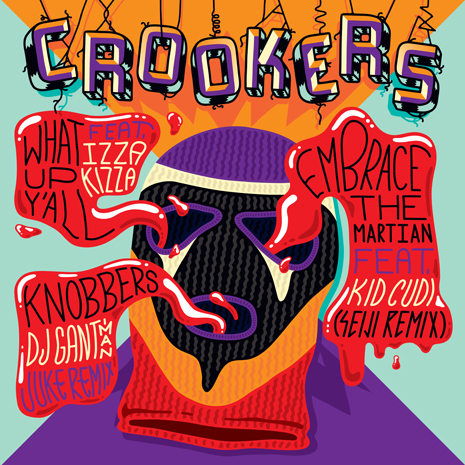 Slamming, jacking, sweating, pumping, thumping, EXPLODING… yep, must be Crookers. 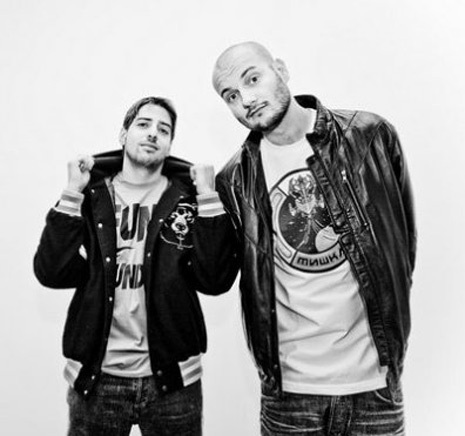 The Italian DJ/production duo has been synonymous with all manner of intense dancefloor activity over the past few years, crafting absolutely massive (and massively influential) original tracks, along with remixes for some of the biggest names in pop. 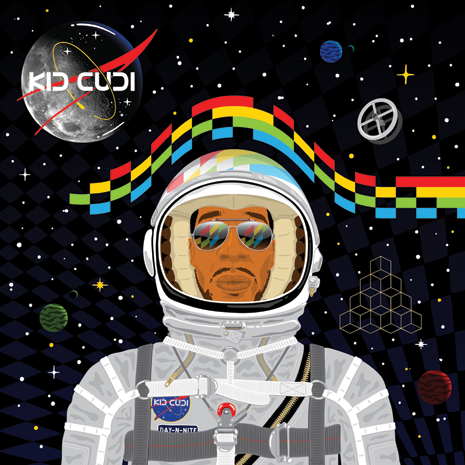 The Crookers’ version of Kid Cudi’s “Day N Nite” snowballed from an underground club must-have to an international smash hit, and they followed it up on FG with the What Up Y’all EP. Fool's Gold x Holy Ship!! 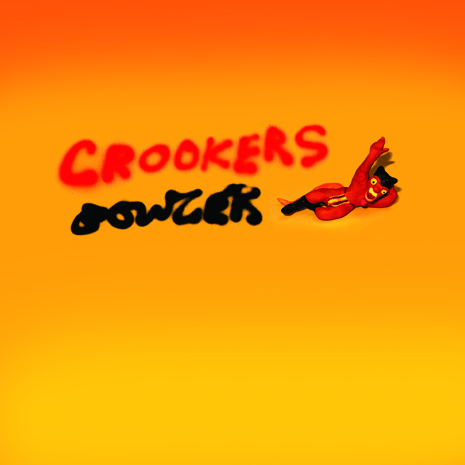 New Crookers Mix + "Bowser" EP 9/4!